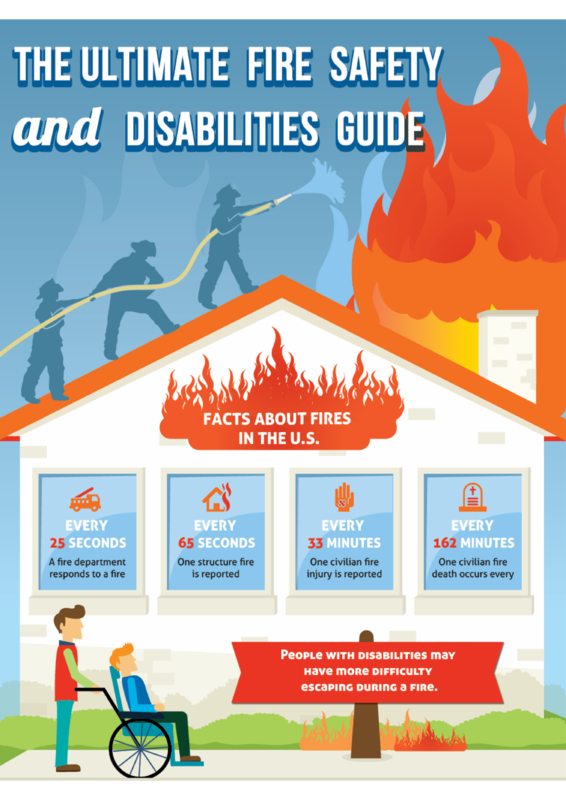 The Fire Official and his designees provide a varied type of Inspections for the Sale of Homes, Inspection of Life Hazard Uses and Fire/Safety Assessments. 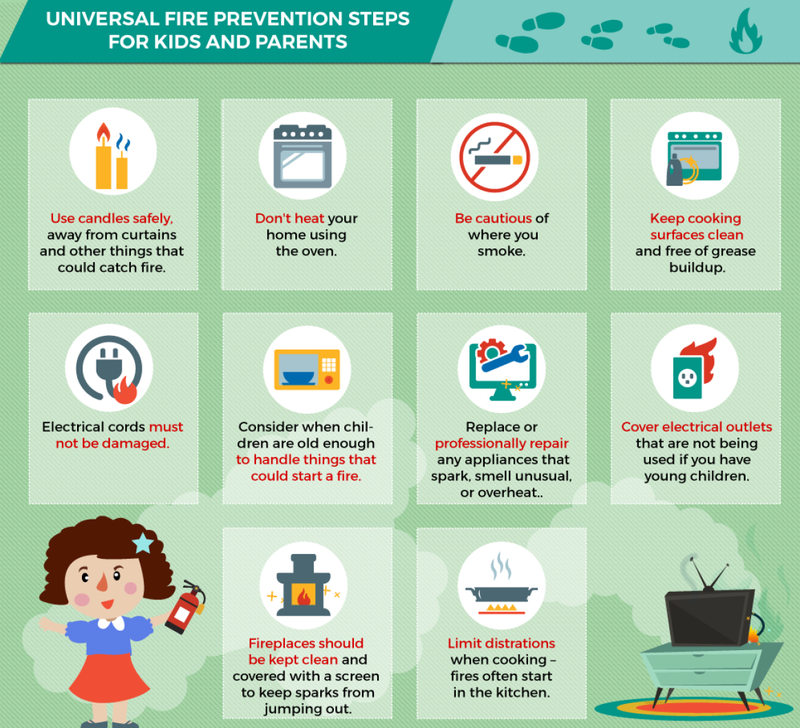 The Office of the Fire Official provides for Fire Prevention/Educational programs, along with a Public Affairs image that emphasizes good Fire/Safety habits and programs. Lastly, the Fire Marshal is responsible for initiating and following up with all investigations resulting from Fires in the community. The various activities of the FPB are supported by the Verona Volunteer Fire Department, Police and Construction Office. It is through a TEAM effort that the effects of a solid Fire Prevention Program can set forth and realized. On-going training and supervision are the capstones to the success of the FPB. Old or discharged fire extinguishers cannot be put in your household recycling bin, normal garbage collection or bulk pick-up. DO NOT BRING THE EXTINGUISHERS TO A FIRE HOUSE!